The Condon UCC begins Advent with a Hanging of the Greens service on Sunday, December 1 at 10:30. Begin your spiritual journey toward Christmas with us. For more information email CondonUCC@gmail.com. 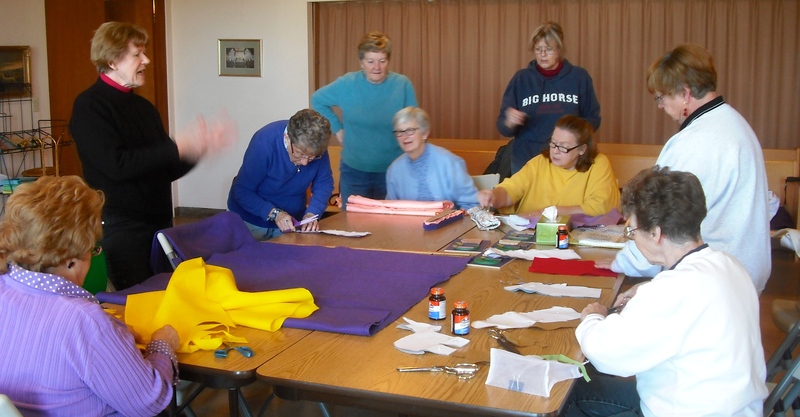 Women of the church prepare weekly Advent banners (and one for Christmas) that mirror the Children Worship & Wonder story the children will be hearing during the season of spiritual preparation for Christmas. The United Church of Christ in Condon begins Advent with a Hanging of the Greens service at 10:30 on the first of December. The season will culminate with Christmas Karoake and a candlelight service on Christmas Eve. 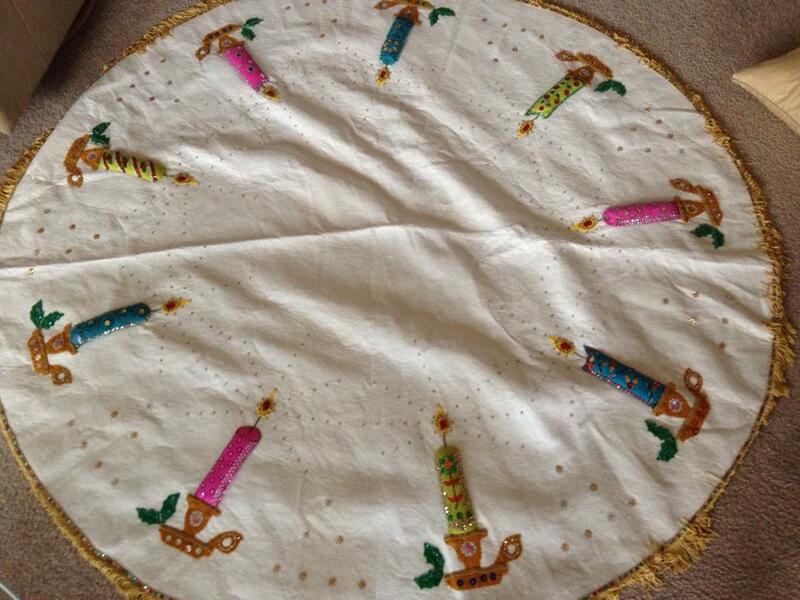 Advent is the Christian season leading up to Christmas which begins four Sundays before Christmas. The ancient season of Advent focuses on spiritual preparation for Christmas. “Chasing the perfect gift is not what the Advent season is all about. It is about preparing our hearts and minds for the birth of the one who embodies the divine love,” explains Pastor Tim Graves of the local UCC. When worshipers arrive for service on the first, the sanctuary will be undecorated. By the end of the Hanging of the Greens service, the sanctuary will be decked out for the holidays. The service will feature short readings from scripture, about the various types of decorations, and singing of hymns and carols. Besides the Hanging of the Greens service on the first, the Condon UCC will have special features in Sunday worship each week of Advent including the lighting of the advent candles, telling of a Children Worship & Wonder story, and on at least one Sunday, liturgical dance. A Longest Night service, sometimes called Blue Christmas, will be held on Friday, December 20 at 6:30 p.m. This service will provide recognition that despite cultural expectations the time leading up to Christmas is not always filled with joy. Many struggle during this time of year with depression and other feelings of grief and loss. The Longest Night service, timed to nearly coincide with the longest night of the year, is a service of recognition of those feelings of darkness and the yearning for healing. Christmas Karaoke will begin at 6:00 p.m. on Christmas Eve in the Fellowship Hall of the church. Community members and others can listen to others sing or give the Karoake machine a whirl themselves. The UCC will provide refreshments and a roaring fire. Following Christmas Karaoke will be a candlelight service at eight. The service will speak to the joy of the birth of the Christ child and conclude with candles and a living nativity. “We encourage those participating in the Karaoke to join us for the candlelight service but participation in one does not imply participation in the other. Those who worship at other churches are welcome to join us for singing and food before leaving for their own houses of worship,” says Graves. Pastor Tim Graves is eating differently this week. He’s eating on the equivalent of the food stamp benefit. He wrote about the decision in the November newsletter following the cut in SNAP benefits that went into effect on November 1. 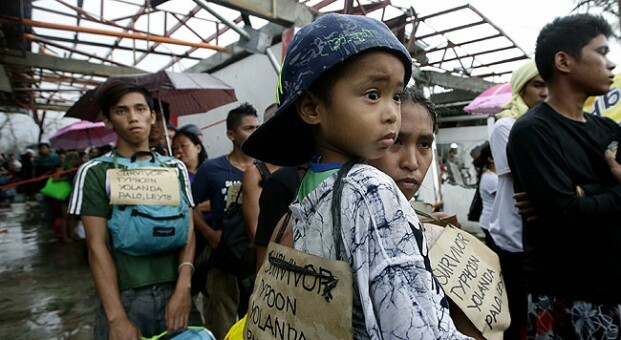 (Read “Opening Our Hearts to the Hungry.“) He is also blogging about the experience on his personal blog. For information about the ramifications of the food cut on rural communities, listen to Food Stamp Cuts Leave Rural Areas, And Their Grocers, Reeling. For information about the cuts, read Slashing the Food Stamp Program. Pastor Begins SNAP Challenge. Well, Kinda. 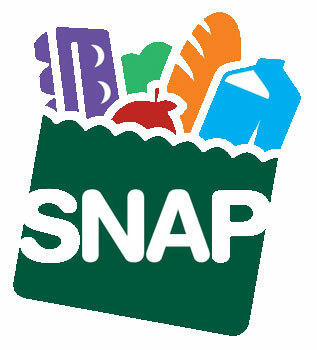 Out of concern for the recently cut food stamp (SNAP-Supplemental Nutrition Assistance Program), Pastor Tim Graves committed to taking the SNAP Challenge in the November newsletter. Follow his progress on his personal blog. What Did You Find at the Rezaar?